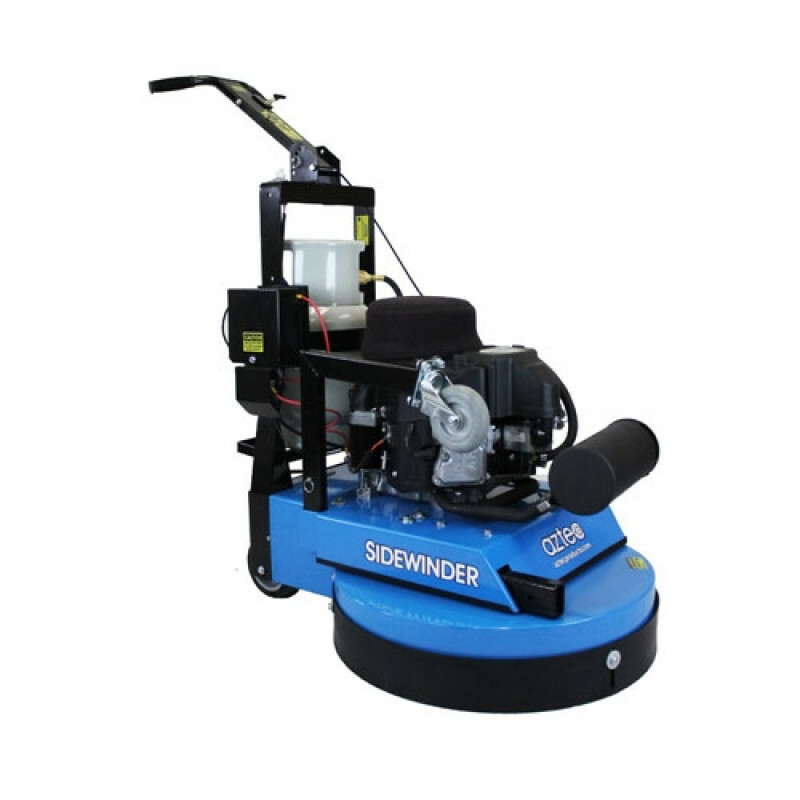 The unique dual direction scouring action of the Aztec Sidewinder's three individually-powered brushes dig out old finish and dirt with unparelleled speed and aggressiveness and make it the ideal machine for heavy duty stripping jobs. 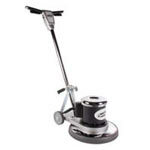 The unique floating head design allows brushes to deliver fast, deep stripping or scrubbing even on irregular or uneven surfaces. Don't forget to look at our entire line of floor finish removing tools and floor stripping chemicals to meet your additional floor stripping and scrubbing needs.